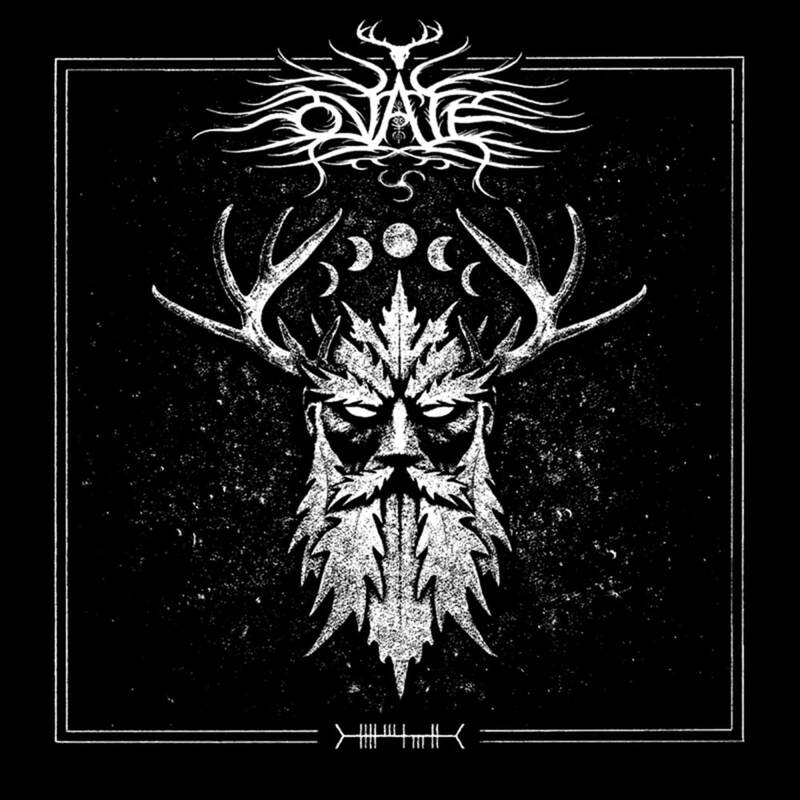 Ováte consists of 2 members, who have been live members of Taake since 2007 and 2014. As you can imagine, they have many experiences in the genre, and all this comes out to a very professional debut. What’s really strange about it, is that they use different singer on each song, for example on 1st track you’ll find Vanargandr of Helheim, on 2ndHoest of Taake etc. This eventually serves to a good result, to a point, because each singer adds something of its own on each song. The biggest disadvantage of this album is the variety of speeds and rhythms. All the songs are on the same mid tempo without increasing their speeds. This makes the whole result a little boring. I’ll continue with the negatives as it concerns now the guitar riffs. The album starts with Morgenstjerne, which I think is the best song, but I didn’t like at all the opening riffs.  They sound too black’n’roll for me, on the vein of Carpathian Forest and Taake. But as the song processed, came up some excellent riffs on the old Norwegian vein, combined with excellent epic vocals, that really lift this track off! Unfortunately this thing happens to most of the songs. I mean there are for sure excellent riffs on each song, but I’m not into these Taake/Carpathian Forest influences, so they have taken something from the final result. Needless to say anything about the production, as you can imagine is spotless. Also great cover too. If Ováte insist on traditional riffing comparing to the other influences, the next album would be colossal!